Check out the Slovakian National Goalkeeper Janos Novota Wearing His J4K Goalkeeper Gloves! 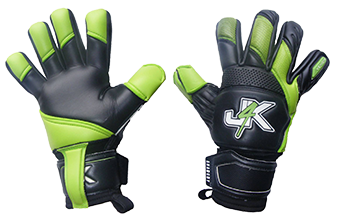 We are very honoured to hear and see Janos say that the J4K goalkeeper gloves are the best he has worn and he has worn the biggest goalkeeper brands on the market! Amazing news – J4K professional endorsee Martin Polacek has made his international debut for his country Slovakia. Martin who is a man mountain and is actually down as the strongest goalkeeper in the world has amazing future ahead of him! It is an honour to support Martin and share his success! Congratulations Martin from All at Just4keepers.